At Precision Glass, Daphne each customer matters. They are part of the family when they walk through the door. Excellent, personal, local service with a smile. Real people answer the phone, no voice mail and no run around. A Precision Auto Glass, Daphne has been in the glass industry for 40 years. Certified installers are always continuing with advanced training techniques. Precisions Auto, Daphne, installs replacement windshields according to the Federal guidelines and the manufacture&apos;s installation requirements. Along with your home, your most valued investment is your vehicle. 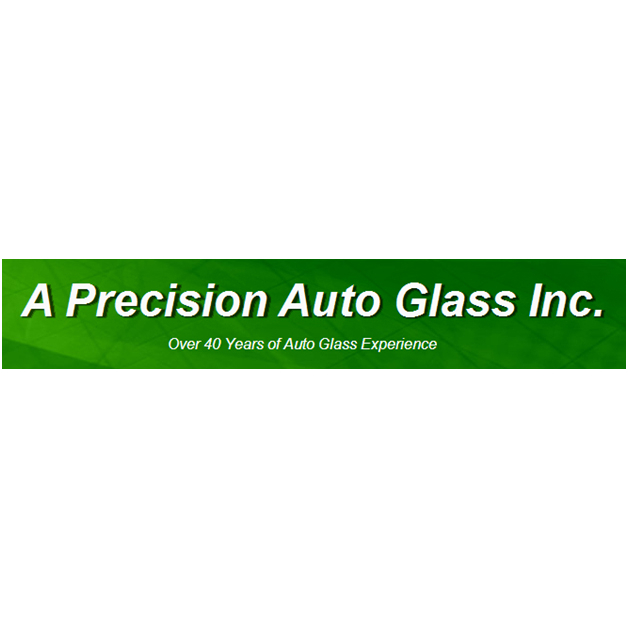 Entrust your glass repairs and replacements to the professional at A Precision Auto Glass, Daphne, AL. We also replace motor home glass at both locations! We are an insurance approved shop. If you have a rock chip, it is important to have the repair done as soon as possible.